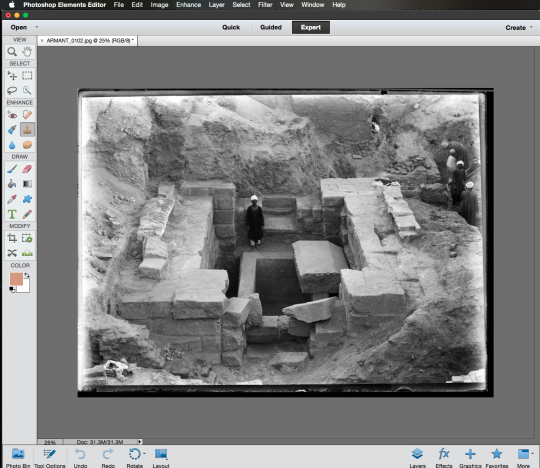 There is no point in doing archaeology unless you publish. We were beaten over the head with this doctrine as undergraduates – appropriately, of course, as this is one of the most important principles of our subject. Archaeology, or excavations at least, are destructive. They are unrepeatable experiments. Once the deed is done only the records remain. Any benefit there is to be gained in terms of knowledge is lost with the excavator unless the records can be preserved and much better still of course, shared as widely as possible – through publication. The Society’s contribution to the establishment of standards in archaeology publishing is among its greatest achievements. 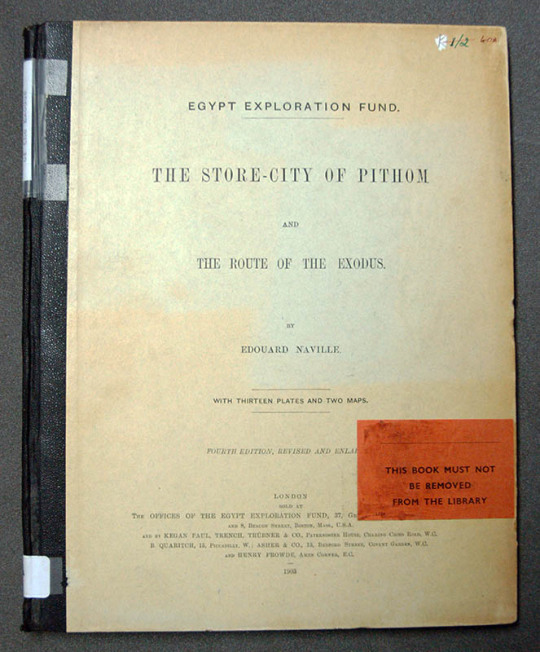 Beginning with the first expedition – albeit driven by reasons that were financial as much as intellectual – it was agreed that the results of the work should be circulated to subscribers in the form of an ‘Excavation Memoir’. 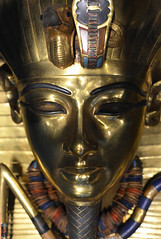 – From Egypt Exploration Fund. Report of First General Meeting and Balance Sheet (1883), p.4. 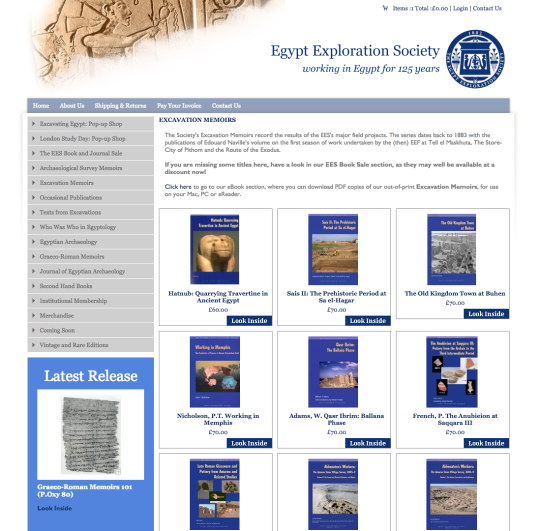 The Society has now published over one hundred such Excavation Memoirs, a further century of Graeco-Roman Memoirs (GRM), and dozens more in the Archaeological Survey of Egypt and other series. Other than the many sites and monuments uncovered by our explorers and excavators, these books are the most tangible legacy of the Society’s 133-year history. They have been the most enduring of all the many means the Society has used to disseminate the results of its work, and to have been able to remain so true to the way the Society operated at its very beginning is something of a source of pride, comfort even. However, they are not the be all and end all; they are not the ends in themselves, but the means. It is nice, perhaps, that the Society is still producing what it calls ‘Memoirs’ – the arcane name emphasises the association with the past but confuses the uninitiated, allowing the initiated to indulge in the exclusivity of being in the know. However, not to ask whether they represent the best way of sharing information in the twenty-first century would be to abandon our founders’ creativity and innovation, and embrace of new ideas, and we must therefore be wary of prioritising the maintenance of tradition over staying truthful to our mission. •	That those results are accessible to as wide a variety of audiences as possible. During the years (late 1940s to 2009) when the British Academy grant provided ample funds for fieldwork but little for the resulting publications, a considerable backlog of unpublished material was allowed to build up. Over the last few years steps were taken, successfully, to reduce the backlog, and many more memoirs were produced than had been the case previously: 42 in the years from 2005 to 2014, compared to 13 in the ten years prior to that (excluding the GRM). Nonetheless, a substantial amount of material, arising from several field projects, remains outstanding. In the past it had been considered essential that this material be published in monograph form. However, we can no longer consider this as our only approach, firstly because of the cost, and secondly because this may not be the most effective way to ensure the results of our work reaches a significant audience, now and in the future. Although we are still in the very fortunate position of being able to rely on our authors to give up the time to write up their work without any payment from the Society, the cost to produce our memoirs is now very high. At the same time, demand has fallen. In the past the sale of Memoirs represented a lucrative source of income for the Society. We are now rarely able to recover the full cost to produce these volumes however, and each year the publications programme represents an investment of income raised from other sources such as subscriptions and targeted donations, through the ‘sponsor a book’ model. The volumes are very expensive to purchase. Moreover they are highly technical, requiring a lot of prior knowledge, and as a result we sell very few copies directly to our members. 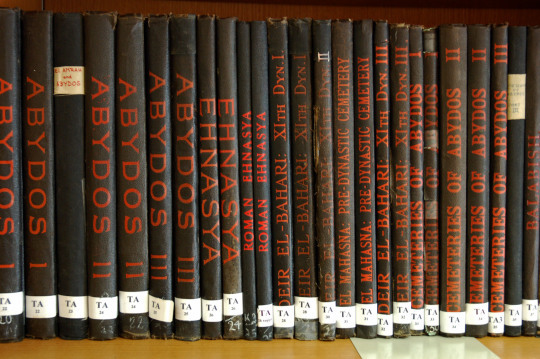 We now print very few copies of each volume – it is not economical for us to retain stock for longer than two or three years at most – each title is generally only available for a year or two before it goes out of print and afterwards it is then only accessible through libraries (including those of the EES). The digital revolution has transformed the ways in which information is circulated and consumed, affecting what libraries will buy, what students will read, how people come to be interested in ancient Egypt and crucially for us, whether or not this leads them to read our publications, attend one of our events or take out a subscription. 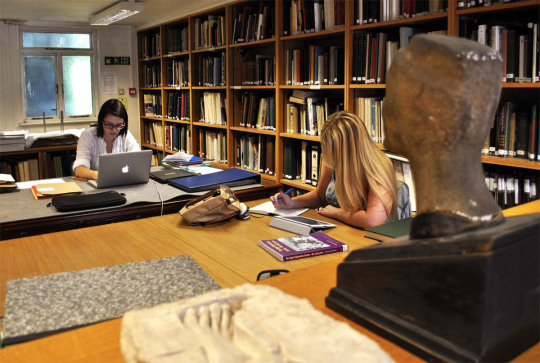 There is now far more available to scholars, students, our members and others in interested in archaeology and Egyptology, and we face much greater competition from a bewildering variety of content-creators and media than we ever have before. The demand for ‘open access’ publication is another challenge, the nature and extent of which is not yet entirely clear but you can be sure it will not make it any easier for the Society to benefit financially from publication. The backlog of unpublished material amounts, currently, to over fifty proposed memoirs. In the present circumstances the Society cannot afford to produce more than a certain limited number each year – roughly five – therefore without taking any decisive action we would be stuck with the backlog for a very long time. 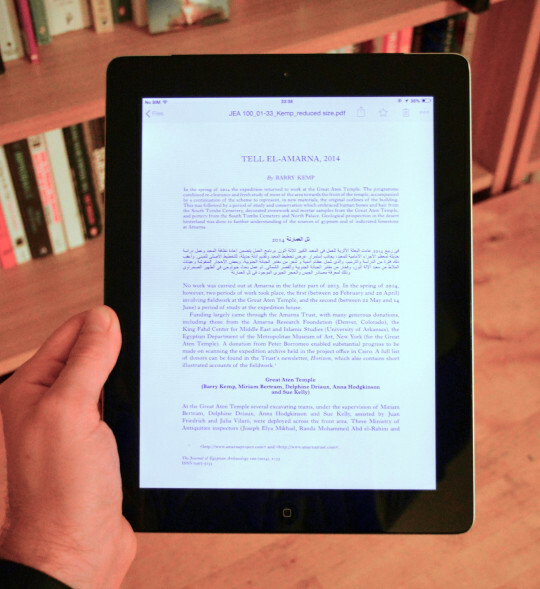 We are now determined to find another way; to balance the benefits of traditional publication against the responsibility we have to make the material accessible without any further unnecessary delay. We have resolved to make good on all the outstanding publications commitments, some of which have been with us for decades, within a realistic timeframe. Our intention is that a clear and achievable plan should be in place that will allow us to make all the material in the backlog accessible within the next three years. We anticipate that much of this material will be published in the traditional format, however, alternative solutions will be sought in other cases. 3)	No publication (by the EES) but any scholars wishing requiring greater detail to be encouraged to consult the original documentation in the archives and to publish themselves. Option 1 requires no explanation but as we have seen, it will not be viable or desirable for the Society to publish all of the outstanding material this way. Option 2 presents a viable and desirable alternative: JEA is widely circulated – much more so than our Memoirs at present – and, we anticipate, will be available in electronic from 2016 onwards (negotiations are presently underway). It also now includes abstracts in Arabic allowing us to engage with previously untapped audiences in Egypt. 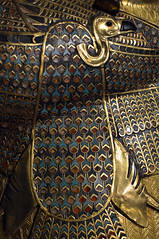 In general the Society’s archive is now better equipped to receive this ‘new’ material, than it has before as a result of the efforts of Carl Graves, Maria Rubin, Alice Williams and others who have led the process of cataloguing the collection according a new information framework and internationally recognised standards, and re-housing the material in newly refurbished, temperature- and atmosphere-controlled spaces at Doughty Mews, in conservation standard cabinets, boxes, and folders. Option 3 is least ideal from the scientific point of view: clearly the information is most effectively presented to the reader, and is therefore most accessible in that sense, when ‘worked up’ for publication, ideally by those responsible for creating the documentation in the first place, i.e. the field director and his/her specialist team members. Furthermore, copies of any such publication can be widely circulated, whereas the original documentation can only be consulted ‘on the spot’ in the archive (although this is changing, see below). As we have seen, publication, at least in the traditional sense, is no longer financially viable. Nor is it as effective as it once was in conveying the information to an audience. Making the material available through the archive is significantly cheaper than traditional publication. 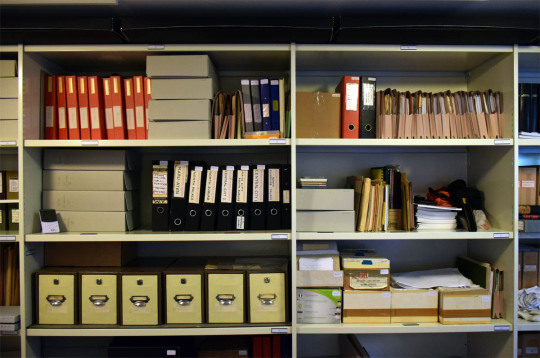 Moreover, it is no longer always essential to visit the Archive in person in order to consult the collection: the process of digitising the archive was begun several years ago; it will be no small task to cover the entire collection but the selection of material for this process is often driven by researchers’ requests. In the future we will be able to make it our priority to digitise material which had been intended for publication but for which option three, above, was instead chosen, according to the needs of the scholarly community. Crucially, even if option 3 seems less than ideal, we must recognise that it may be the only realistic option in some cases and most importantly, it is much better than the present situation in which the material is not available to anyone at all while publication is awaited. In some cases, such publications have been awaited for many years, and it remains unclear if or when they might be produced. It is this unacceptable situation that the current review is designed to address. In addition to this need to avoid keeping information from people, there is a second driver of this review: the need to plan for the future. Currently, the Society is financially healthy, in terms of its assets – in other words we have a good amount in the piggy bank. This has meant we have been able to plan to spend more money each year than we have expected to bring in – in subscriptions, donations and publications or ticket sales. It has allowed us to keep all of our activities going (see e.g. fieldwork and research), and to expand many of them (see e.g. 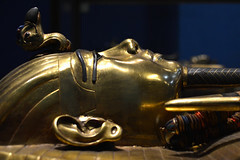 events, the archives, communications and ‘in Egypt’ – here and also here) while also making significant and necessary changes behind the scenes. We are in a very good position at the moment, and the organisation is probably doing more than it ever has before. If things proceed as we expect them to, we will be able to sustain our activities at the current level for the next three years. After that point, however, things are less certain; assuming subscription revenue follows the trends of the last few years, costs continue to rise, and we don’t get any further substantial legacies – and we have to plan on this basis of course – we will have to consider changing the way we do things in order to continue making the best use of the resources we have available. Now is therefore the time to clear the publications backlog, to make good on our obligation to make all the information our teams have gathered available, and to give ourselves the best chance of transforming the Society into vibrant, dynamic, useful, vital, but crucially also sustainable, organisation we all want it to be in the future.